McKendree is very grateful for the families, corporate donors, church and community members, and friends who donate throughout the year to support our scholarship program, professional development for teachers, and center improvement projects. 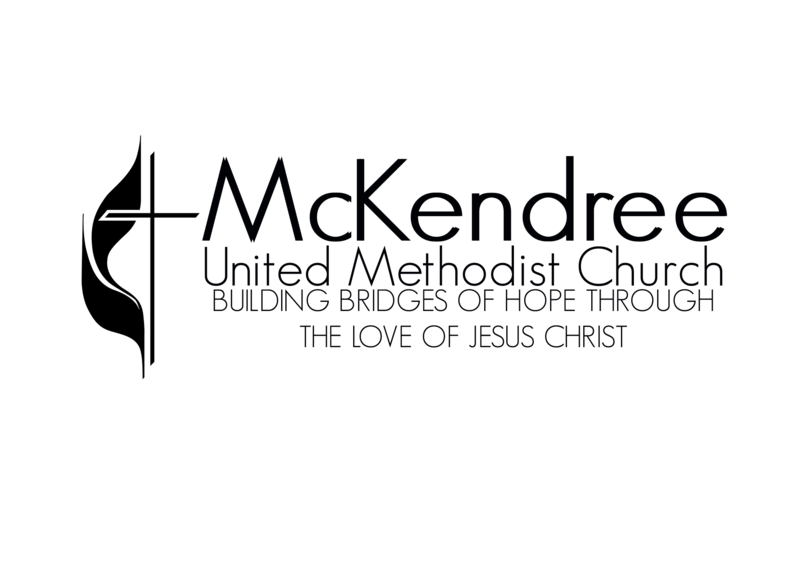 As a non-profit organization and as a ministry of McKendree United Methodist Church, we fund raise to help cover the gap between the revenue from tuition and the true cost of a McKendree early childhood education. Our Parent Advisory Committee sponsors an annual SILENT AUCTION to raise funds for for our Scholarship Program. Last year’s auction raised over $2,200 for our fund. Additionally, we plan an annual Family Fun Event which offers loads of fun for the whole family — Games, music, a cake walk and much more — all to raise money for our Parent Advisory Committee and Scholarship Program. McKendree strives to provide financial assistance to as many families as possible. It is our hope that all children might have a rich and joy-filled early learning experience. Because of the financial burdens often facing working families, we offer scholarships to those who quality. Corporate Donors and Generous Community members support our financial aid. Additionally, we are proud to announce the BILL MCGILL LEGACY FUND. Named in honor of our church and center’s faithful friend and volunteer, “Mr. 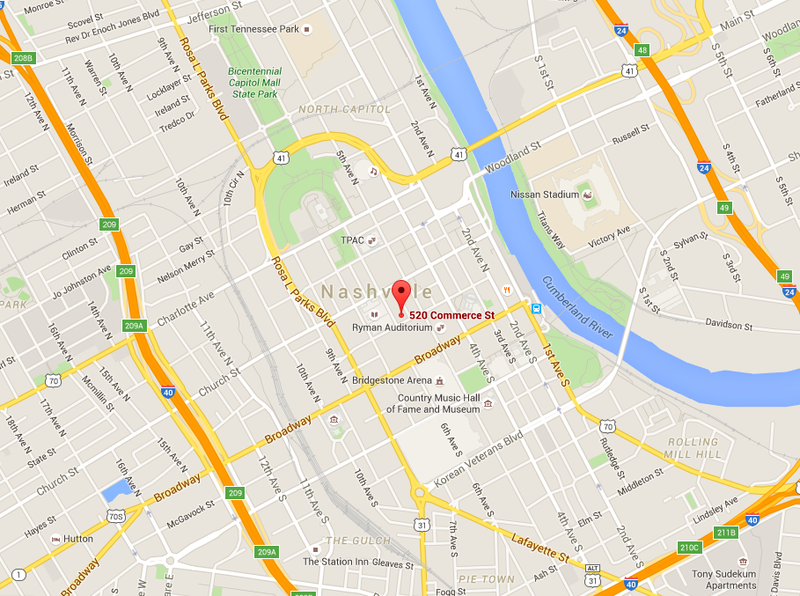 Bill”, this fund benefits our program and staff, and the important work they do in providing innovative and compassionate care to the young children in the Nashville and surrounding areas. Donations can be made to this fund by activating the red “donate today” button above, and activating the EasyTithe donation option. When you click on “Recurring”, “One-time” or “Text to Give”, your donation is processed through EasyTithe and there is a pull-down menu to designate your gift. Please complete the contact form below to learn more about ways that your tax deductible gift can support working families in the downtown community.